UPDATE: Finding Alice hit # 20 on Amazon's top 100 best sellers on May 20th, 2012! Click logo to check out their music! click logo to see more of his work! After the fight of a lifetime, Alice and Cole return home to live a life they were never meant to live. Fallen Angel father's choose to stay, to not only protect but to get to know their nephilim children. Now that everyone knows where to find Alice, the real question is who is that information pertinent to? One single traumatic event sets Alice's true destiny into motion. How each of those she cares for reacts to this event; has enormous consequences for her. 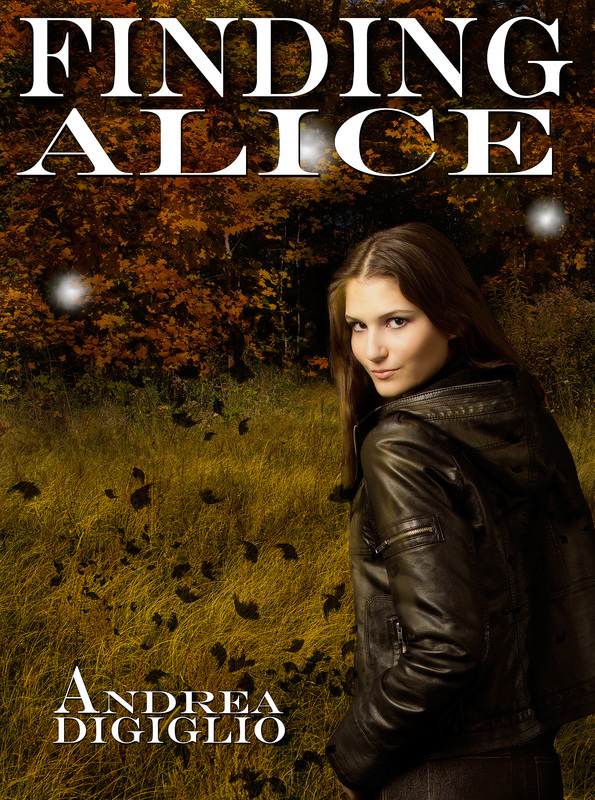 What will Alice have to sacrifice and for whom? Alice's Insurrection, (Book # 3 in the Alice Clark Series) available at ﻿Amazon﻿ The final book. Alice returns home in ruins but remains the strongest one of her Fallen family. With Cole at her side, they prepare for one final battle as the world they live in begins to crumble. As her abilities grow, determined to save the Fallen, Nephilim and all of mankind. Alice stands against God, Rogziel and all those who dare to hurt her family. To save everyone she must decide to choose to fulfill a destiny set in motion many years ago. Even if it kills her.